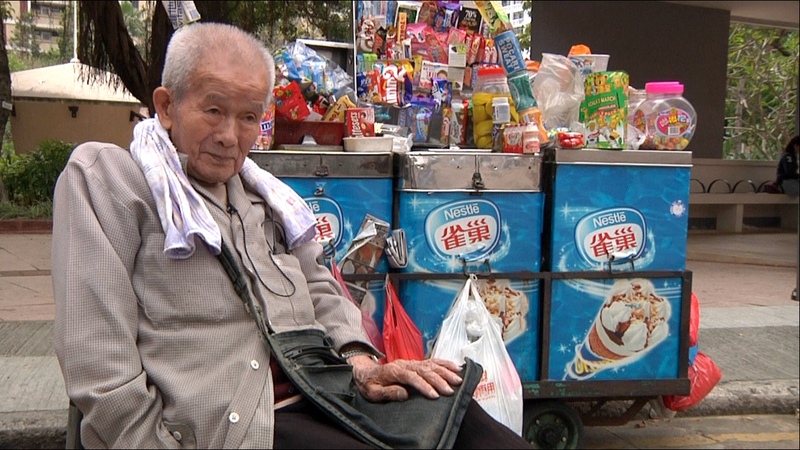 Synopsis Uncle ice-cream, a 90 year-old man, who shares experience and shows his mental toughness to his customers every day. 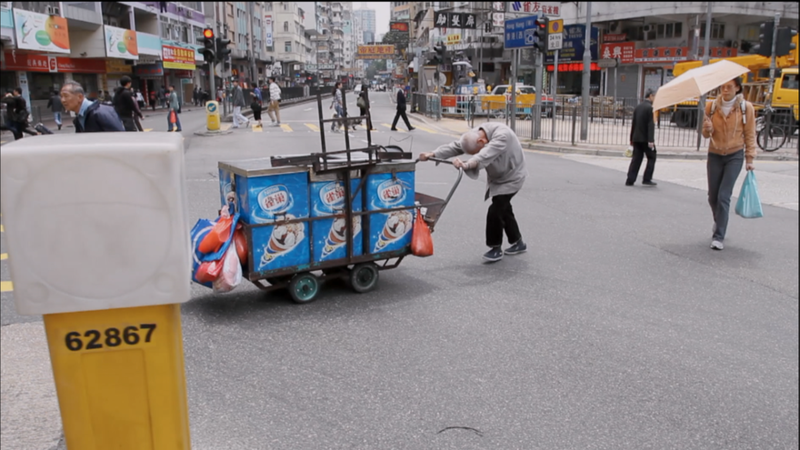 Presenting a spirit of old Hong Kong, is a role model for youths today. 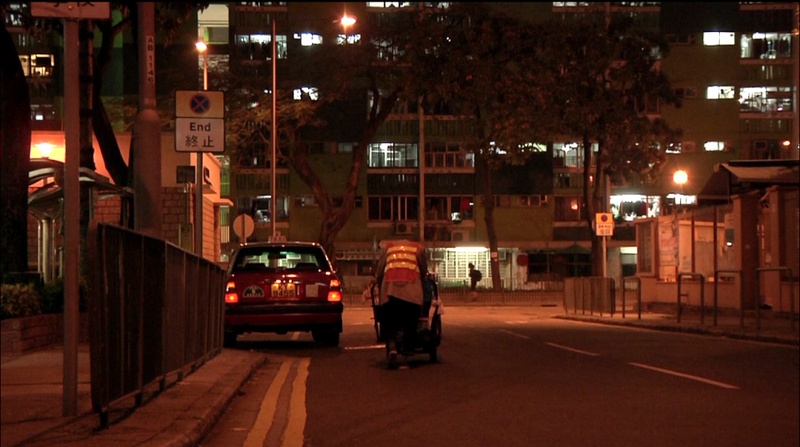 Riley Leung, Born in the 1990s, his first short film, Remains, was already awarded Best Script by the Fresh Wave Short Film Competition 2011. More Than Ice Cream, Wong Kwong was his first documentary and was awarded Best Documentary Short Film Award by the 5th International Short Film Festival Kharkov Lilac in Ukraine, Best Documentary Gold Award and Grand Award by the 6th Hong Kong Mobile Film Festival, Special Mention Award by the 19th Regensburg Short Film Week in Germany, and Silver Award by the 2012 Taipei International Digital Content Award. — Shared by Riley Leung, director of More than ice-cream Wong Kwong whom was invited to the11th Beijing Film Academy Awards, the 19th Regensburg Short Film Week and Film Corner of the65th Festival de Cannes. Supported by NAE in his travel, Leung spoke of his experience from abroad.